Tara Schlesinger is the Senior Digital Marketing Manager with Gallery Books. She loves reading psych thrillers, romance, fantasy, and historical fiction— in addition to maintaining her steady TV, movie, and theater habit. (Faves include Killing Eve, Game of Thrones, and Outlander.) When she’s not at work, you can find her sweating it out in the gym, drinking tea with friends, and daydreaming her next vacation. Everything to Know About Murhder the Vampire before J. R. Ward’s The Savior! Vampires walk among us, but only one has ever been exiled from the Black Dagger Brotherhood. 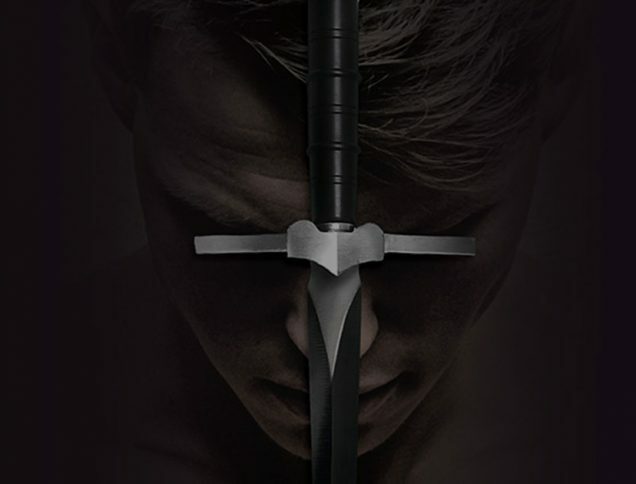 Catch up on the essentials of J. R. Ward’s bestselling series before the newest installment, The Savior.